I have never been to London. But maybe that's about to change. You see, I have always been fascinated by photos of the Buckingham Palace, the Big Ben, the Piccadilly Circus, the Marble Arch and iconic red double decker bus and telephone booth. Besides, I have always been following closely the latest news and events in London so it's quite safe to say I am a pretty huge fan of this lovely city! There's only one problem going to London. Flying. It's not that I am afraid of flying but I can't stand being inside an enclosed area like a plane for more than 5 hours. And the flight from Malaysia to London takes 13 hours, no less! I guess if I am serious in wanting to visit London, I will have to find a way to get around that. Perhaps there is a way to make me sleep throughout the flight? LOL! 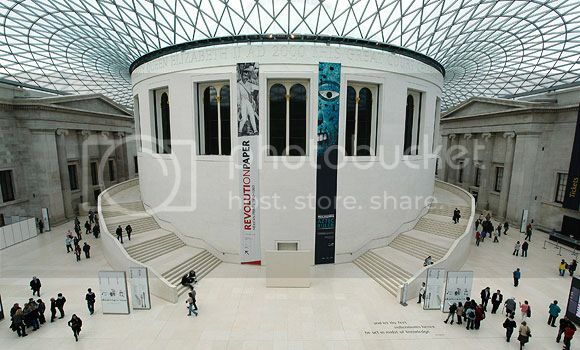 The British Museum, which is the largest museum in Britain, is dedicated to human history and culture. Founded in 1753, it's remarkably comprehensive collection spans over 2 million years of human history! You can find world famous objects like the Rosetta Stone, Parthenon Sulptures and even Egyptian mummies here. Entrance is free. 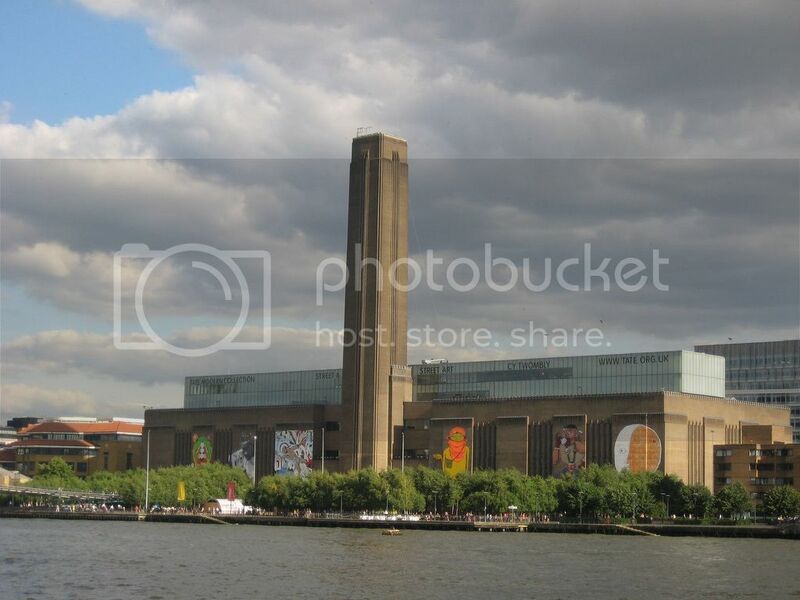 As one of the most visited art gallery in the world, Tate Modern features modern and contemporary art from around the world. You can see amazing works by Cezanne, Picasso, Dali, Pollock, Warhol amongst others here. Admission is free. 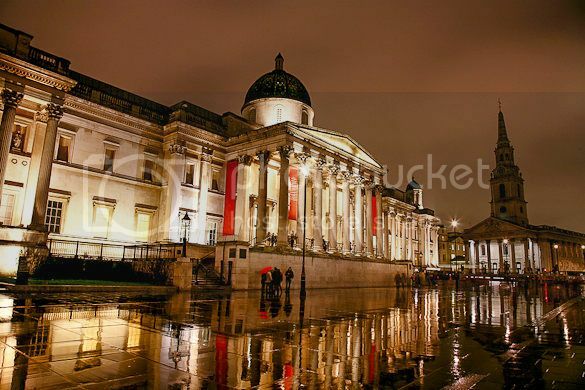 The crowning glory of Trafalgar Square, the National Gallery displays over 2000 Western European paintings from Middle Ages to the 20th century. You can find inspiring works by Van Gogh, Leonardo da Vinci, Botticelli, Renoir, Rembrandt and Gainsborough amongst others. Admission is again, free. One of the most iconic London landmarks, the Big Ben is the nickname given to the huge bell housed inside the clock tower now known as the Elizabeth Tower. 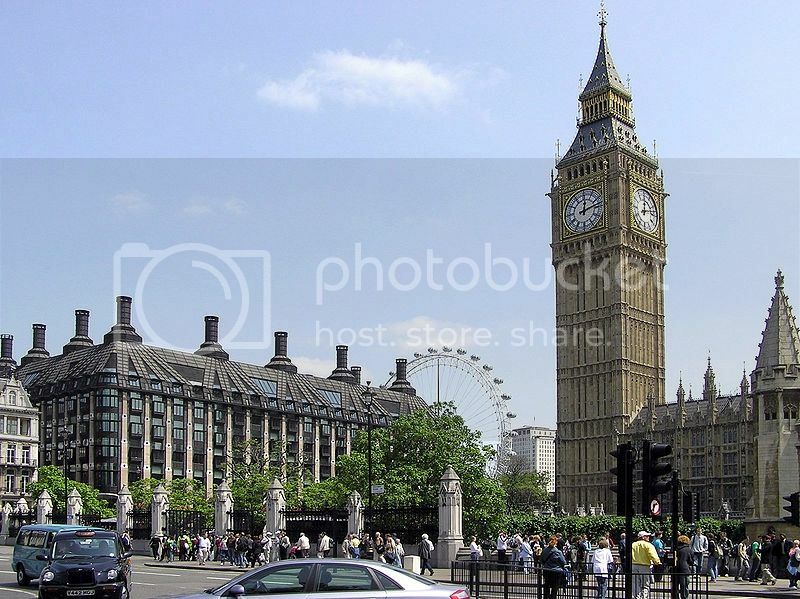 Unfortunately, the interior of this tower is not opened to foreign visitors but taking a photo of the Big Ben is a must for any first timer to London. 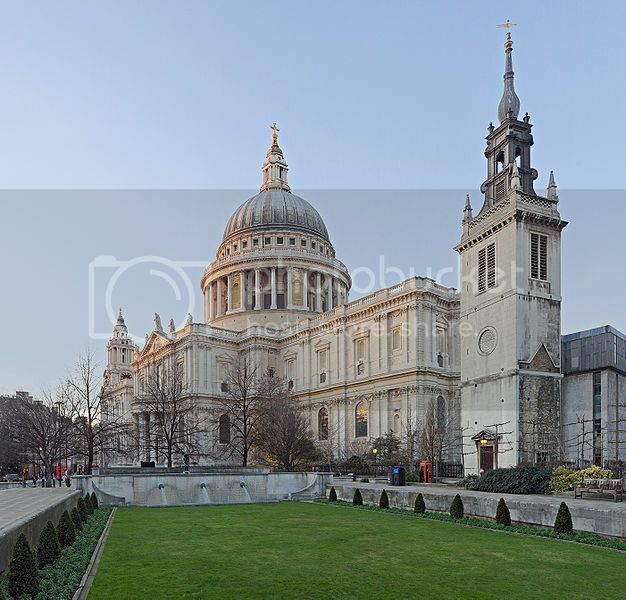 This is the famous church where Prince Charles and Princess Diana were married. Located just directly across the Thames River from Tate Modern, this is a must-visit for a first time visitor to London. Too many museums may get a bit tiring, so a trip to Hyde Park is highly recommended. 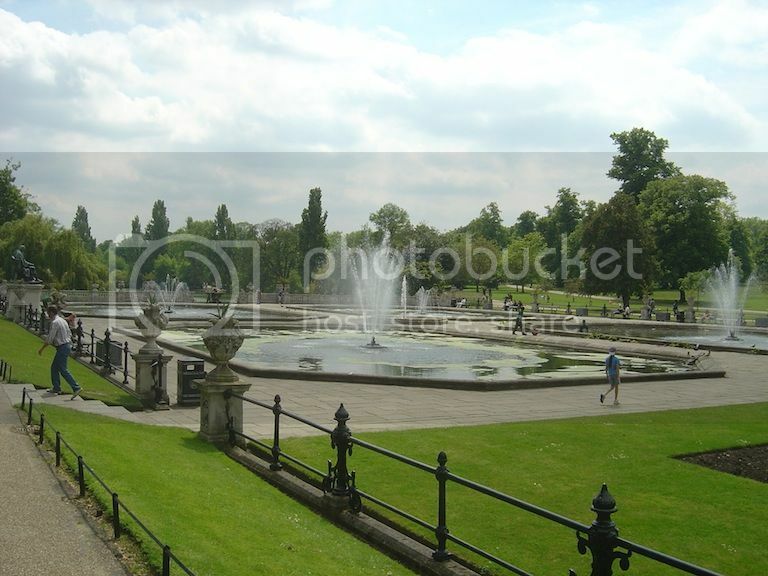 One of the greatest city parks in the world, Hyde Park has something for everyone. You can enjoy swimming, boating, cycling, skating, horse riding besides visiting many interesting structures and monuments here. The Tower Of London is a historic castle that has an amazing 900-year old history serving as a palace, prison, a place of execution, arsenal, jewel house and even a zoo! 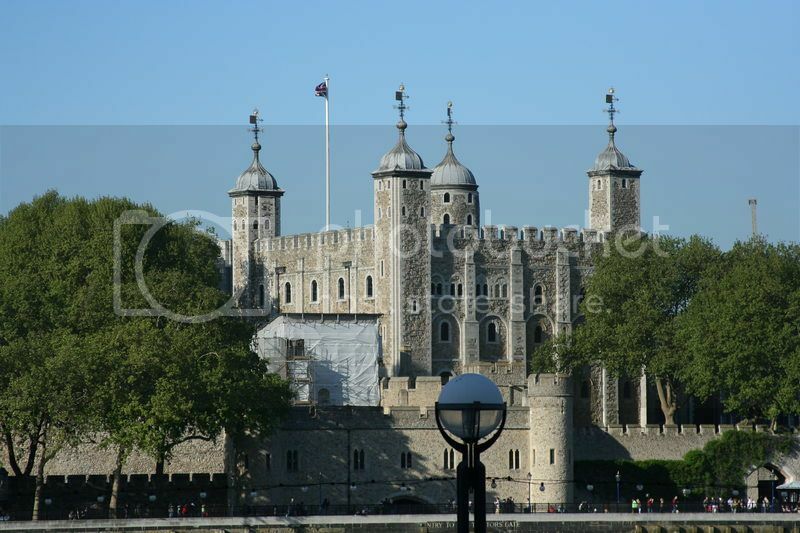 One of the most popular tourist attraction in London, it is now a World heritage Site. The only downside - it's not free. Ticket costs GBP19.50 (USD29.70) per person, but my friends said the price is worth it! Technically not a place you must go to, but rather something you must do while in London and that is, to watch the longest running musical of all time - Les Miserables. 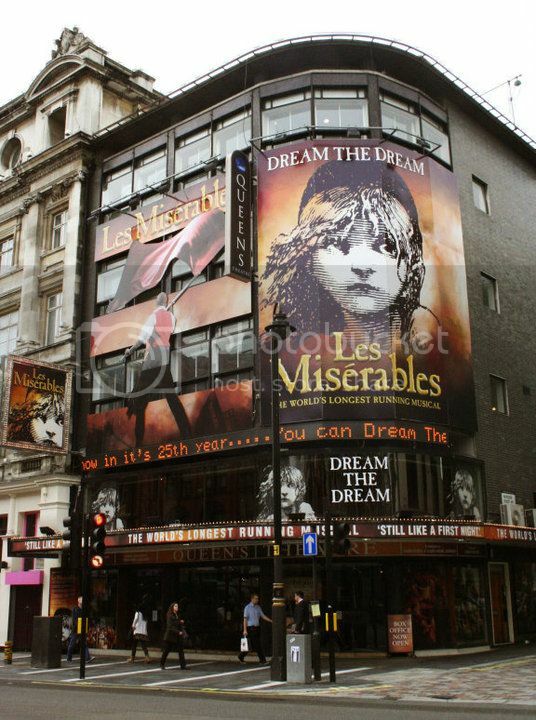 Some say that the Les Miserables in London is still the best compared to other places around the world. 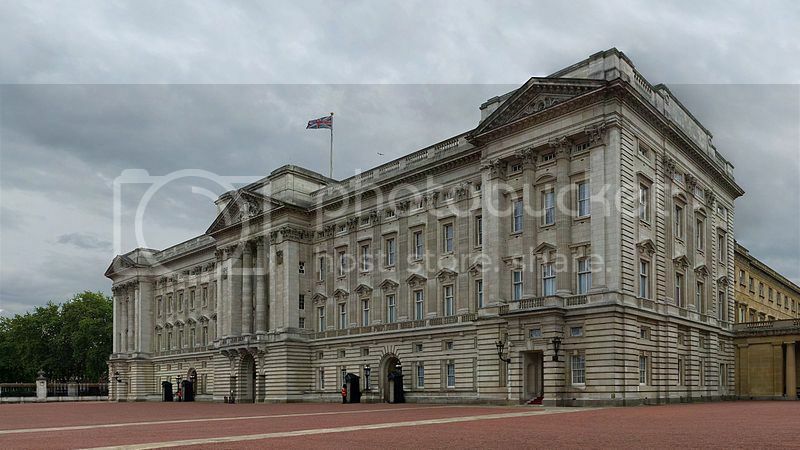 As the official office and the London residence of Her Majesty The Queen, Buckingham Palace is usually closed to visitors except during the summer. Visitors can tour the 19 State Rooms, the Royal Mews and the Queen's Gallery. And if you are lucky, you can get to see the changing of guards ceremony. Ticket prices start from GBP19.00 (USD28.90) for adult. 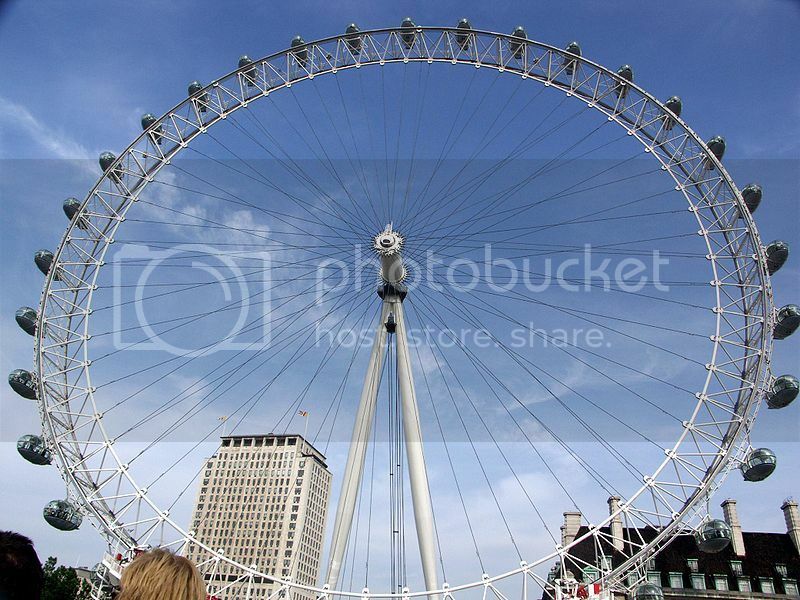 The London Eye is a giant 443-feet high Ferris Wheel mainly for tourists, so not many people will agree this to be included in the Top 10 list. But my friends said riding this Ferris Wheel will give me the chance to have unimpeded views of London city. There's a price to pay for this privilege however, and it's GBP19.20 (USD29.25) which is inclusive of an entry to the 4D cinema. There are of course, many other places and attractions worth visiting in London but the above 10 are a MUST for first timers. Do you agree or do you think there are better places to visit?